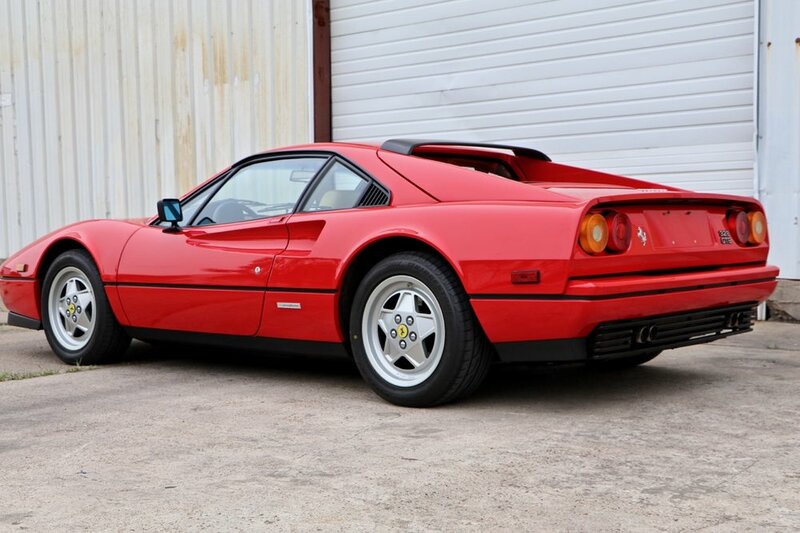 I am extremely honored to present this 1988 Ferrari 328 GTB. This is a "late" 1988 328 model, often known as the 1988.5, and there are only known to be 19 1988.5 Ferrari 328 GTB cars for the US market produced. Thus, this is an extremely rare example of what most consider to be the ultimate 328 model ever produced. 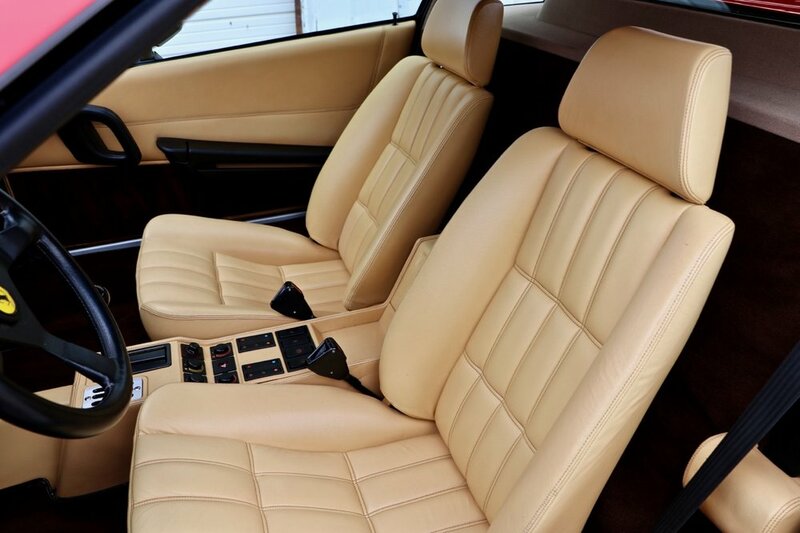 The 1988.5 328 cars contained cosmetic and mechanical improvements over the earlier years, such as a redesigned suspension and steering system, convex wheels, and other various (and subtle) interior and exterior differences. 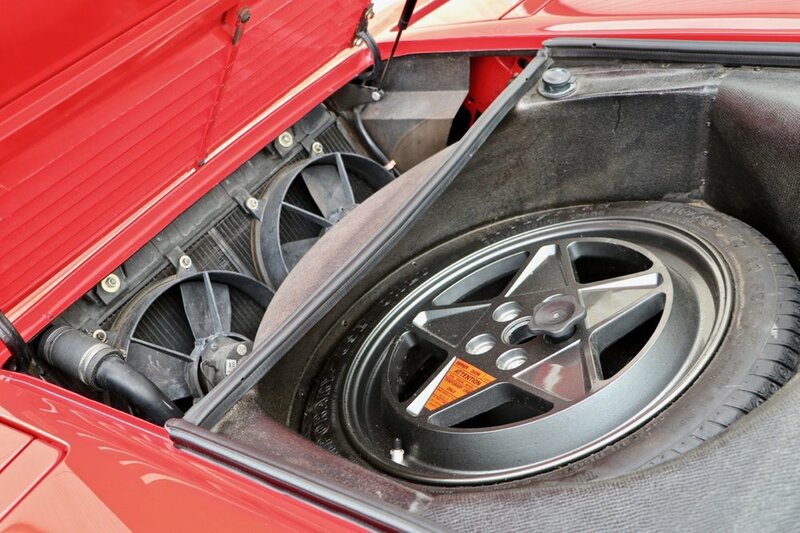 What the 1988.5 cars do not have, however, is ABS brakes, which were introduced in 1989 (for the US cars). 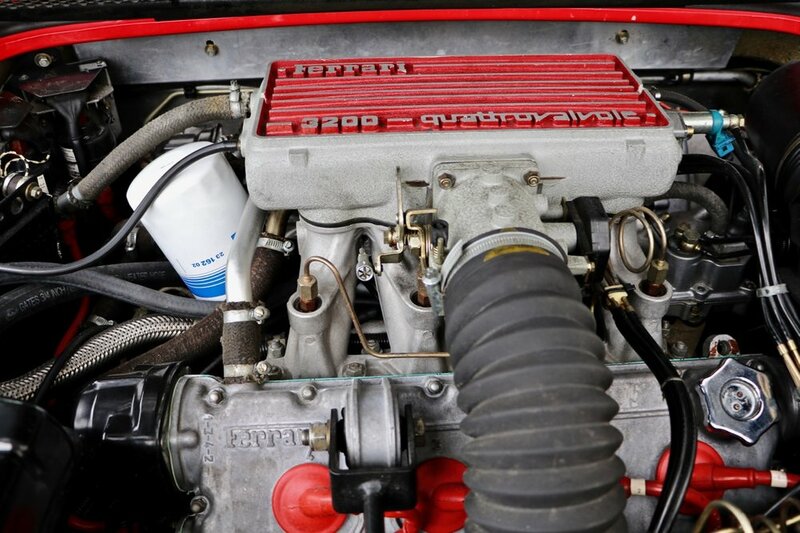 Many enthusiasts and collectors prefer the 1988.5 over the 1989, because the ABS pump in the 1989 cars is now not available and must be rebuilt, often difficult to do. And, the brake feel is dramatically changed in the ABS cars. The 1988.5 cars have all of the improvements, without the ABS. 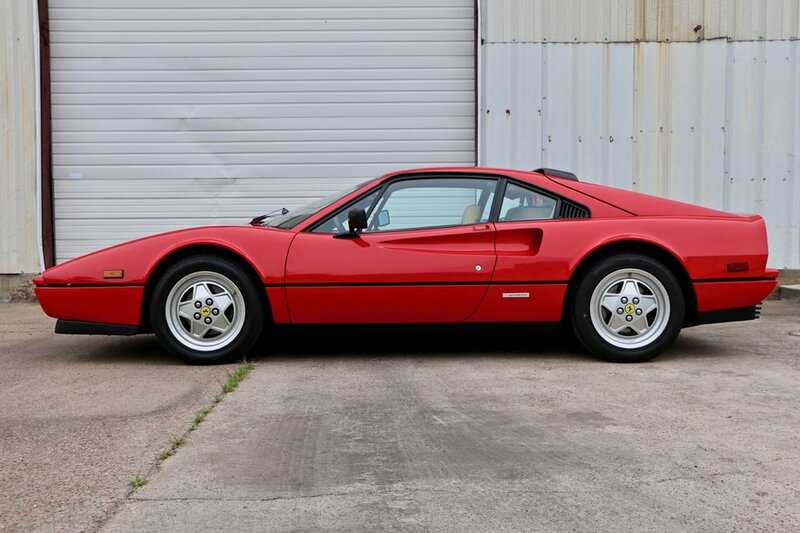 This particular 1988.5 328 GTB is on consignment to my dealership from its owner, a long-time FerrariChat forum member, who, when he was searching for this 328, spent quite a bit of time looking for the best car he could possibly find. This car wears the iconic and classic Ferrari color combination of Rosso Corsa over Beige interior, but unlike most red/tan 328s, it was specified with dark brown carpets, giving the interior a very elegant and sophisticated look. 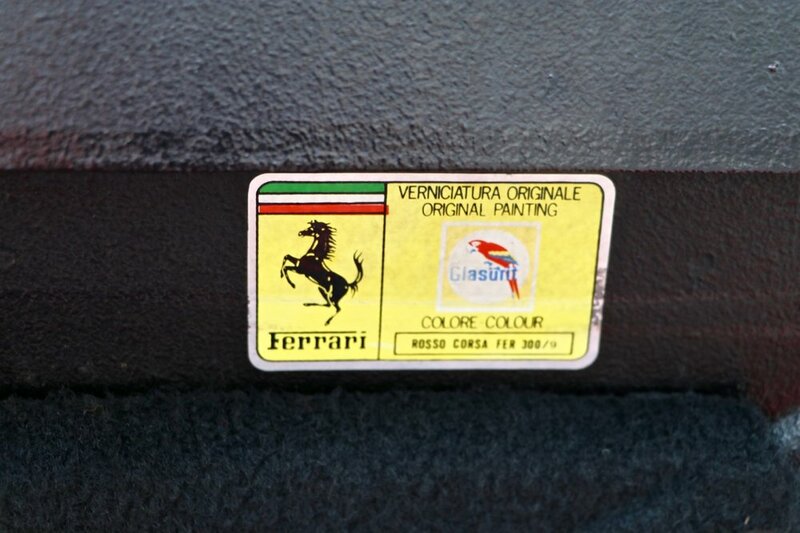 I have run a paint meter on the entire car, and I believe the paint to be 100% original. Similarly, the interior is in excellent condition, and the subtle contrasting stitching on the leather is still visible and completely intact everywhere. The engine compartment is in equally excellent condition, with the zinc-cadmium plating on the fuel distributor hardware still shiny and in as-new condition, indicating meticulous care. The odometer indicates 23,339 miles, and the condition of this car certainly matches the mileage, and even shows better than many cars with much lower mileage. 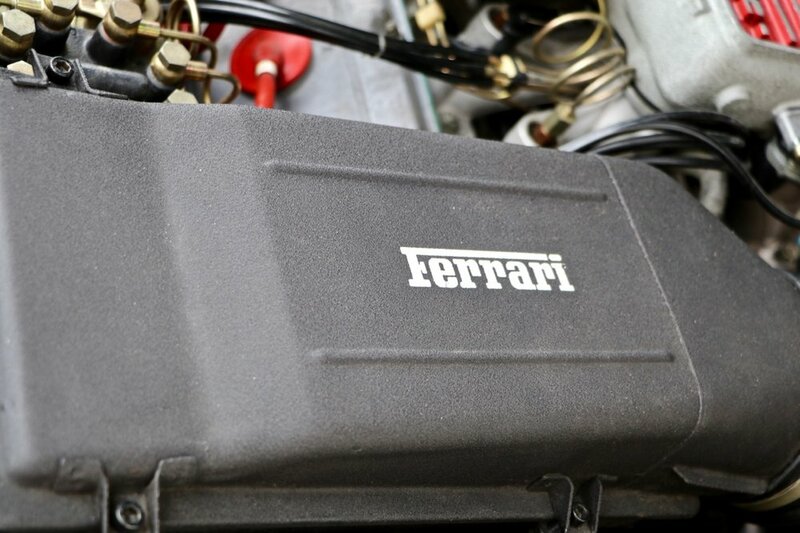 The current owner just had the noted Brian Crall of Hill Country Ferrari Service perform a full major service on the car, along with addressing any and all mechanical needs, with receipts totalling over $15,000. I have driven this 328 briefly, and I can report that it drives exactly the way a completely sorted 1988.5 328 GTB should drive. The engine is strong all the way to redline, the suspension and steering is tight, and the brakes feel perfect. There are no modifications made to the car whatsoever; this 328, in this level of condition, would be a perfect candidate for Ferrari Classiche certification or IAC/PFA concours judging. If you are going to invest in a modern classic Ferrari, you want to buy a car like this. As values for these cars continue to increase, the gulf between the best cars, such as this one, and everything else will continue to widen. 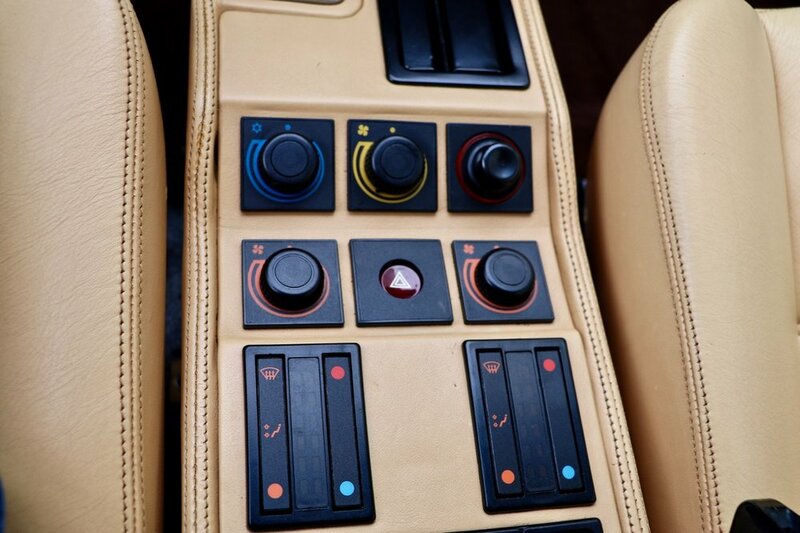 This 1988.5 328 GTB is an extremely rare example of what is considered to be the most desirable configuration of a 328, and in every area it is in collector-grade condition, ready to be displayed at a concours event, and driven and enjoyed as part of a collection. 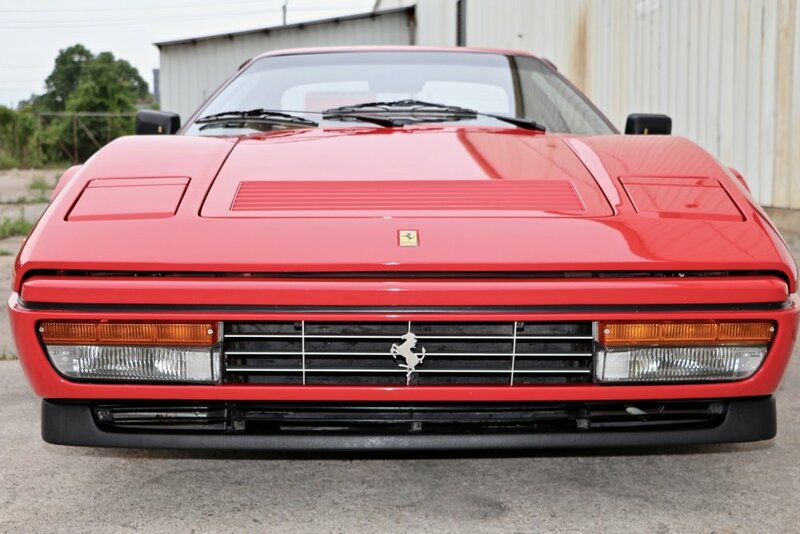 I would love to discuss this 1988.5 Ferrari 328 GTB with you further; please contact me at michael@mbrandonmotorcars.com or 832-617-0494.